It's never too late in life to make new discoveries. What a pleasant surprise it would be to discover a place with all the comforts of home with none of the responsibilities. A full range of accommodations from bed sitting rooms to suites, all with private baths. Expertly prepared meals to satisfy even the most demanding appetite. Free housekeeping, linen & personal laundry service. Cozy library with fireplace and computer. Park like setting with duck pond and water fall. 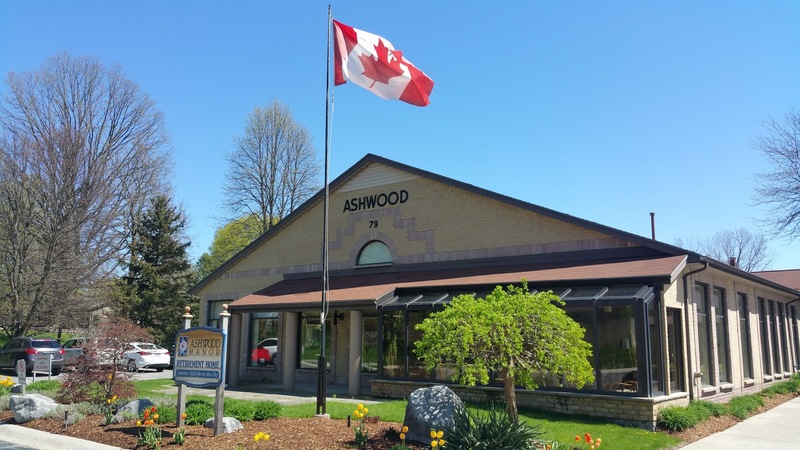 At Ashwood Manor you will find the ultimate in comfort and appreciate our tender loving care. There is so much life yet to be enjoyed, so seize the opportunity! Visit our modern single-level manor. You will discover a way to enjoy life to its fullest.